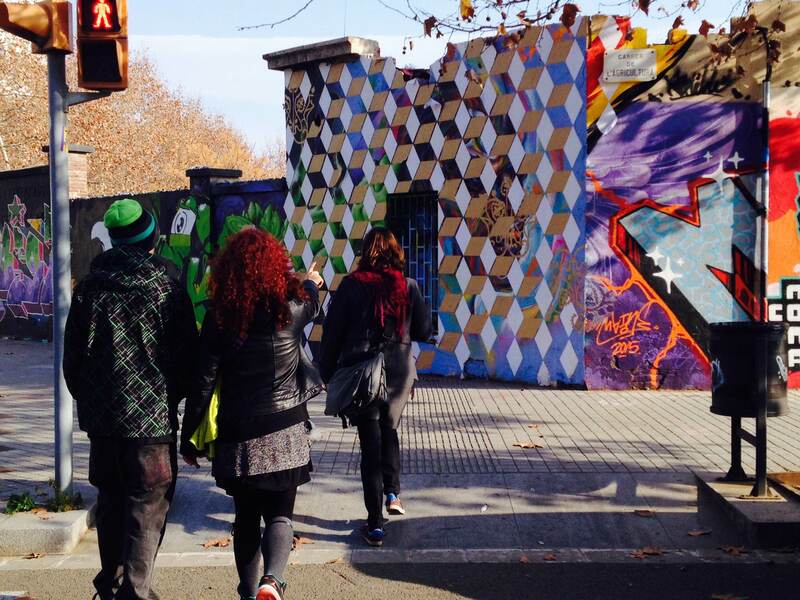 What stories does the graffiti in Barcelona tell us? 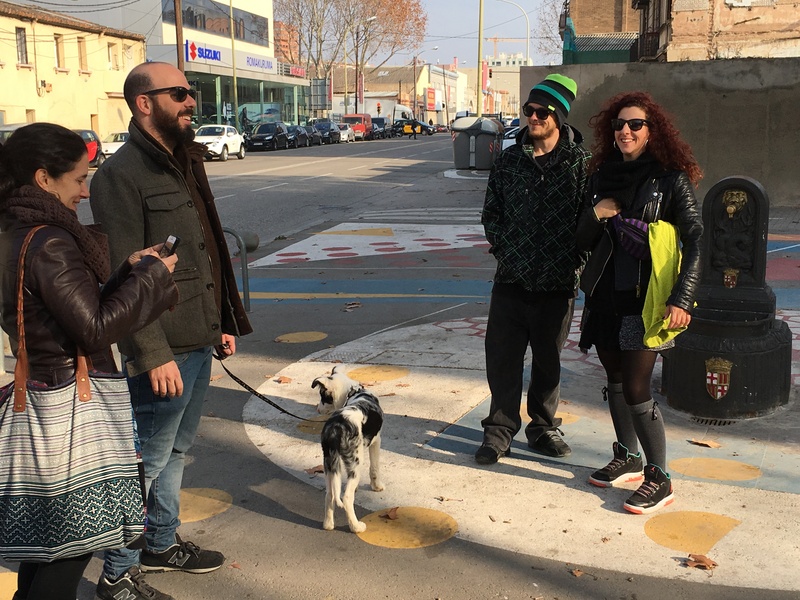 It is a very good way of understanding how the city has been evolving during the last few years, and a very good example of the quality of street art, made by artists from all around the world. 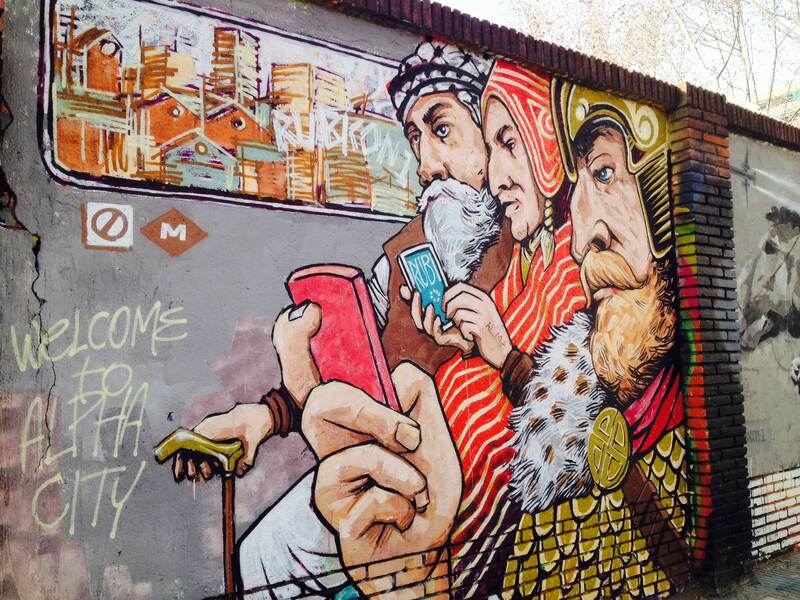 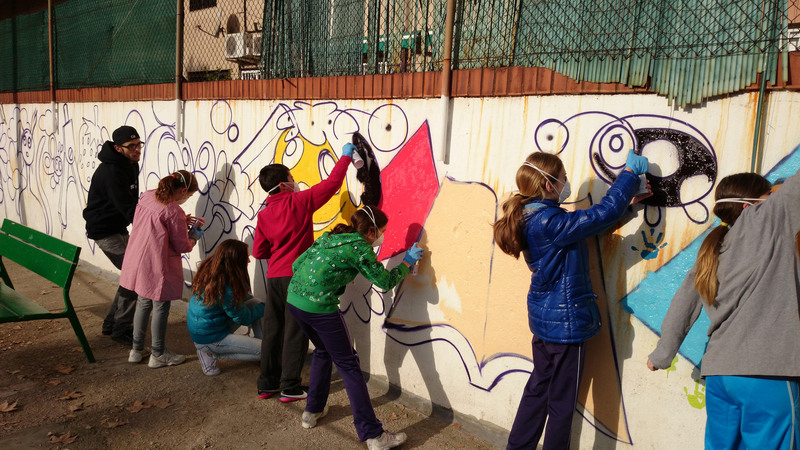 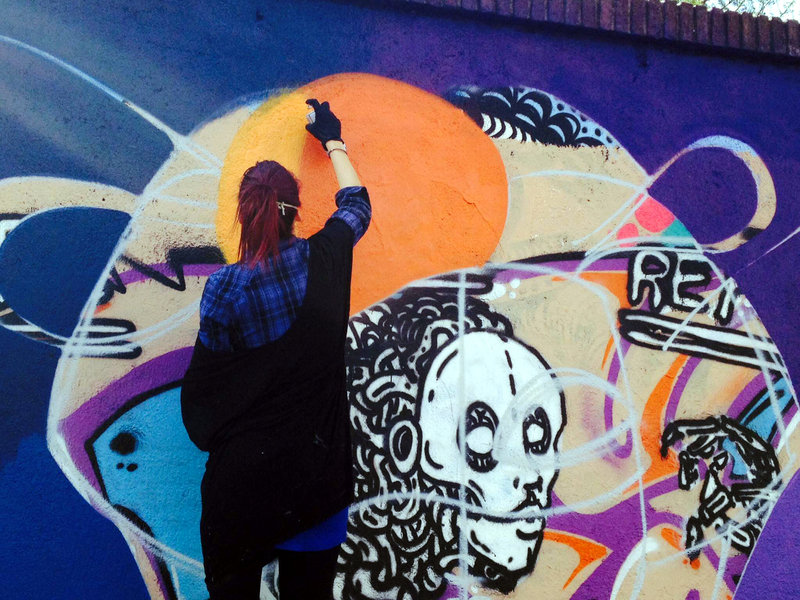 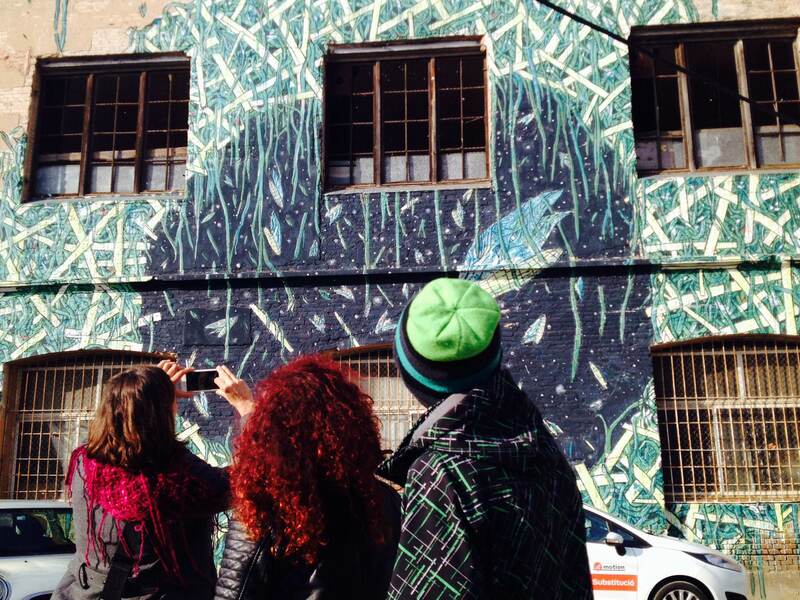 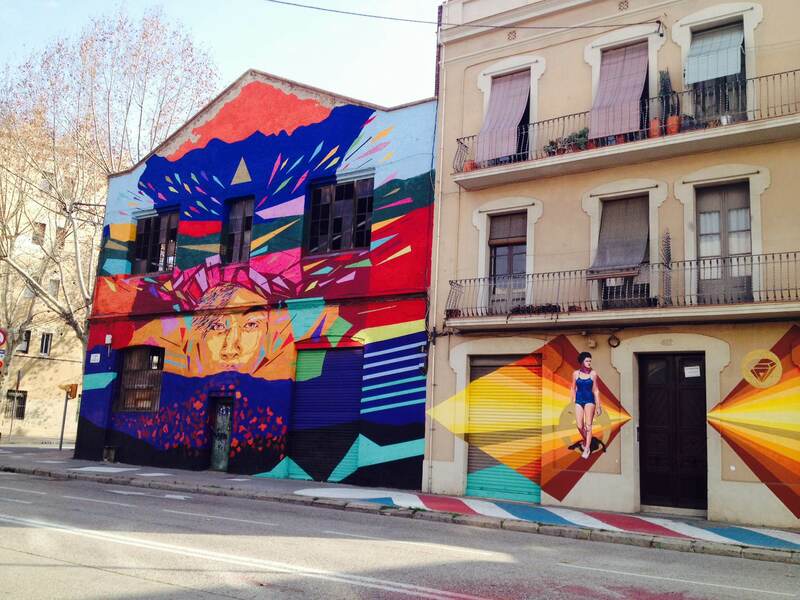 In this interactive route, we go all over the streets in Poblenou to learn about the street art as a social project. 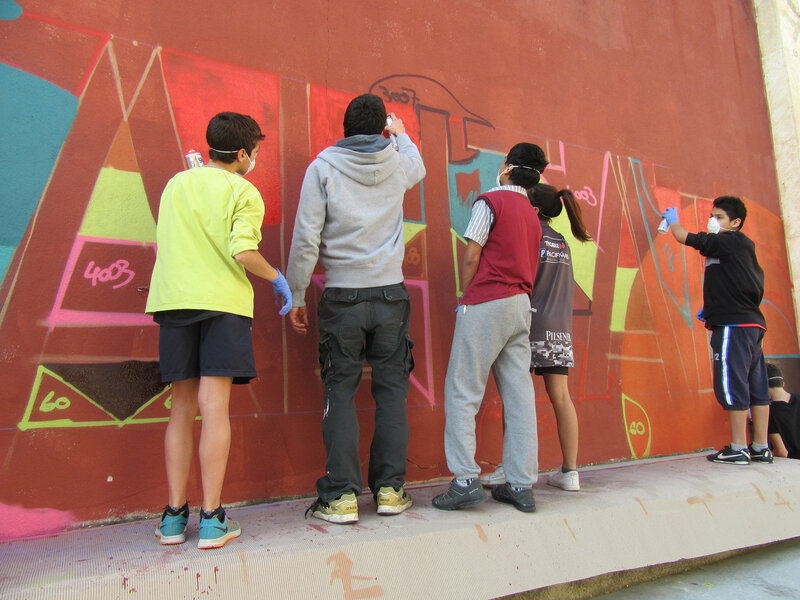 We’ll be guided by the understanding of the street art of RebobinArt, a Catalan association that has been watching over the street artists for years, so they can have places to work legally, and we’ll learn about nice projects such as Murs Lliures (Free Walls) or Dóna la cara per la teva ciutat (Stick up for your city), which try to bring the street art closer to the neighbourhood and its people, making it available for everybody to participate and involving its neighbours. 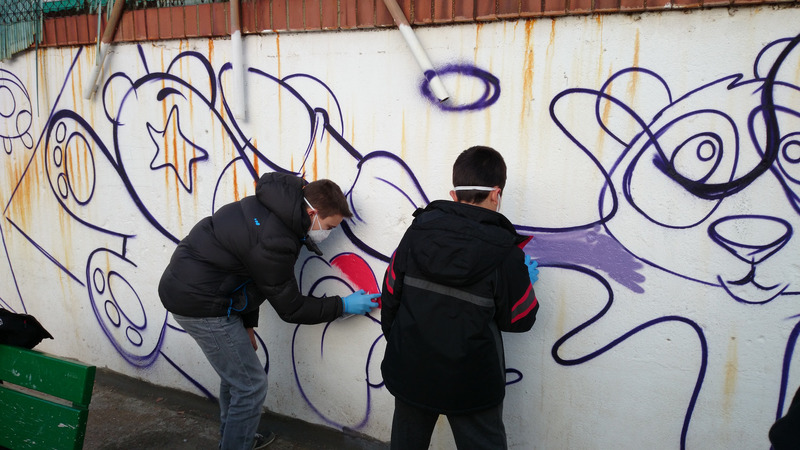 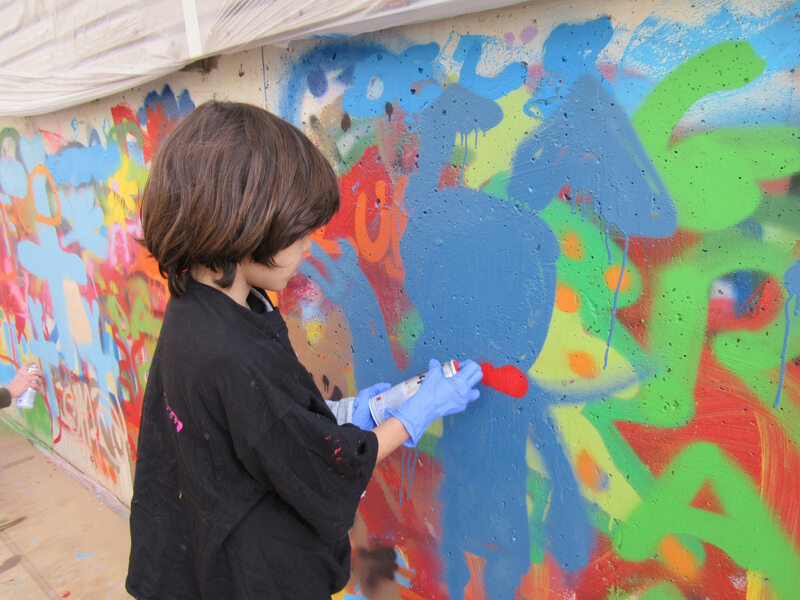 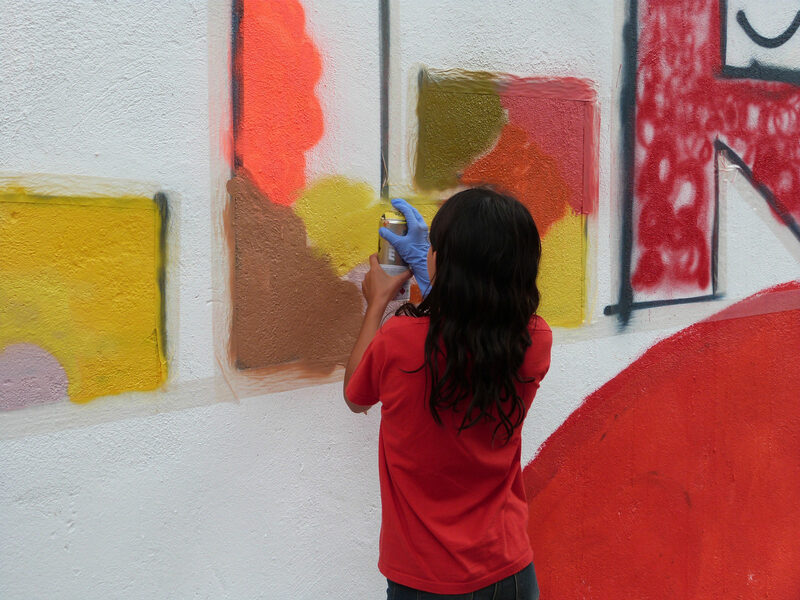 Besides the route, we offer an optional familiar workshop about street art, where parents and children can let their hair down in a set-up creative space and learn the basics of the different spray-painting techniques, guided by a RebobinArt artist.